Over the past 5 weeks most CrossFitters worldwide participated in the Open. Each week for 5 weeks, one workout was released and everyone worldwide competing had to complete the workout and submit their scores. Each week you would be ranked on a leaderboard together with the rest of the world. These 5 weeks were step #1 out of #2 to crown the “Fittest on Earth”. CrossFit HQ has made big changes for this season, which makes the qualification to the CrossFit Games slightly different. This year the fittest person in each country (Passport holder) would qualify directly for the Games, instead of having to go to Regionals first. Regionals was cut out of the equation and replaced with Sanctionals, where the winner also punches a ticket for the Games. 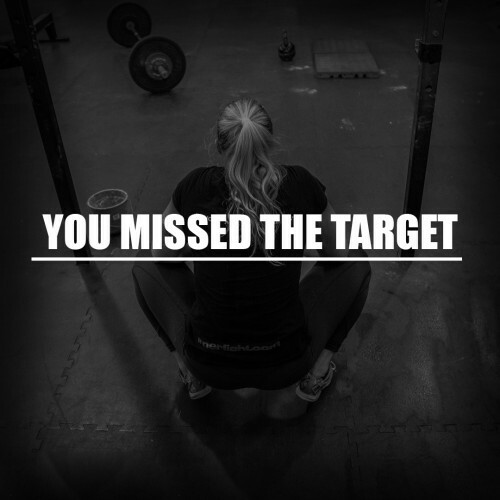 The CrossFit Open is over and the leaderboard is closed. CrossFit HQ is currently looking through videos of the top competitors worldwide to verify their score and to ensure that everyone upheld the movements standards. Even though it’s not 100% official yet, MASSIVE CONGRATULATIONS to Carmen Bosmans for qualifying for her first CrossFit Games. An incredible achievement that only so few get to experience, and the amount of work she has put in to get there is beyond most people’s understanding. 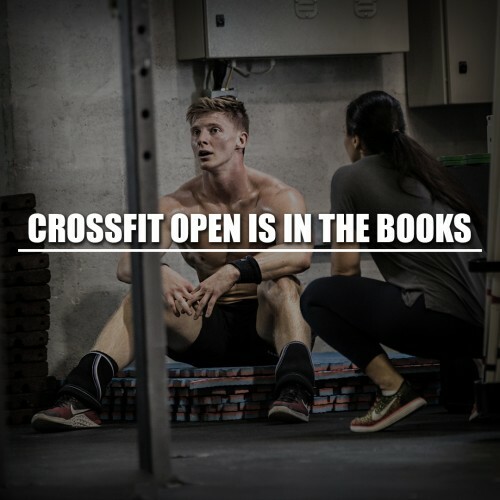 The Open means victory, defeat, sweat, tears, ups and downs, community, test of fitness, crazy atmosphere, competition, pressure, and most important fun. I encourage everyone to take time to reflect upon your results in this year’s Open (and the past if you have participated in the previous years as well.) Make a list over the movements, and time domains that you struggled with. List them in order of priority from 1-10. Once you have that list, then you can map out a plan to work on them over the next 6 months before the next CrossFit Open starts (October). Phase 1 (2 months): Skill specific work. Work on your technique, practice, and make the movements as efficient as possible. This will be done by working each skill in isolation. Break down the movement and build it up from scratch. Phase 2 (2 months): Threshold work. Now that you have improved the skills you wanted to and you are now able to move better, you can start building capacity in that skill. You do that by increasing volume over the next 2 months. Phase 3 (2 months): Sport specific work. Now that you can move efficiently and you have built capacity in the specific movement you wanted, now its time to put it into play. We need to work that skill under fatigue and in as many different combinations as possible. Breaking it down like this can help you fix your weaknesses and make them your strengths. The next Open is in 6 months…Will you do what it takes to improve? Dubai Marathon. Do’s and dont’s of the build up.